Sony has just announced the P4 Pro, a slimmer PS4, and peripherals to go with them. 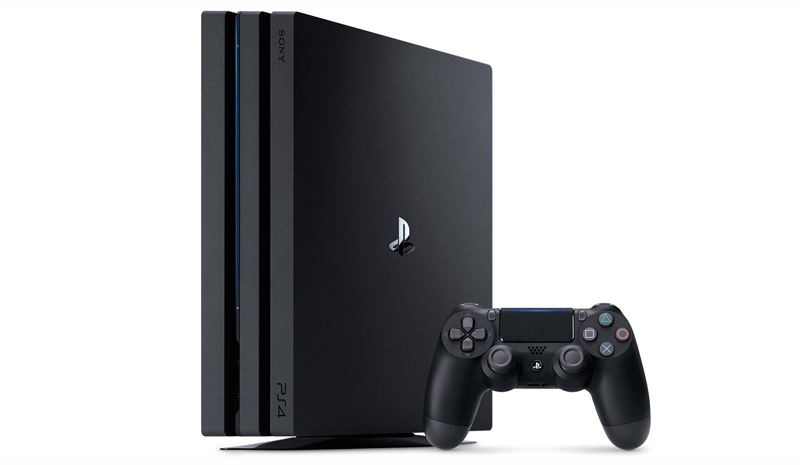 The rumors of new Sony PlayStation systems have finally been put to rest as the Japanese manufacturer announced the availability of the new PS4 Pro, a slimmer Playstation 4, and updated peripherals for the platform. The announcement of a higher end system in the middle of the product’s life cycle is a first in Sony’s history, and would definitely be the push consumers need to get a PlayStation. Both the PS4 Pro and the PS4 Slim support HDR image technology which enables a wider color range to be seen as well as better reproduction of brightness and darkness. The PS4 Pro is a big boy. While the standard (and slim) version of the PS4 is only two blocks high, the Pro adds one more block, to show that it’s not here to mess around. The console supports HDTV at 1080p resolution but can also handle 4K TVs at stable frame rates. The Pro also supports 4K video playback and 4K video streaming from sites like Netflix and YouTube. The PS4 Pro comes stock with 1TB of memory, and is priced at around P22,900. Sony will announce the local availability soon. The slimmer PS4 was also announced and will be 25% lighter and 30% smaller compared to the standard PlayStation 4. Power consumption has also been cut down to as much as 34%. The lighter weight will definitely appeal to gamers who like to bring their console to a friend’s house for gaming night. As with the PS4 Pro, the PS 4 Slim supports HDR technology for a more vibrant viewing experience in games or media. 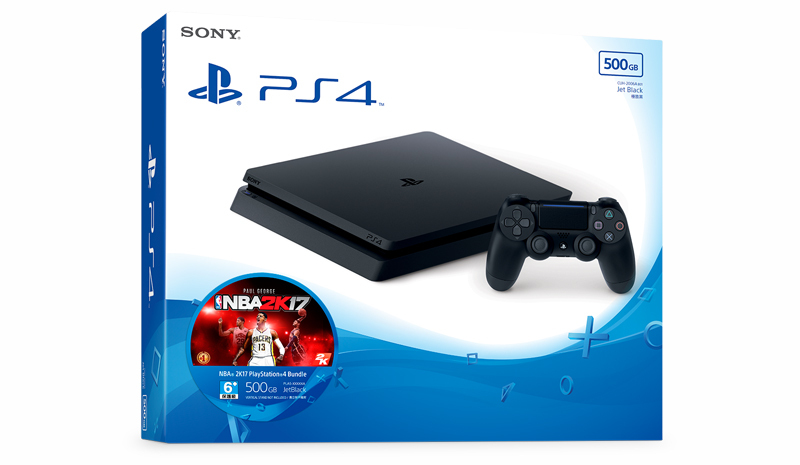 The PS4 Slim comes with a 500GB HDD and will be available in the Philippines starting at P17,300 on September 24, 2016. 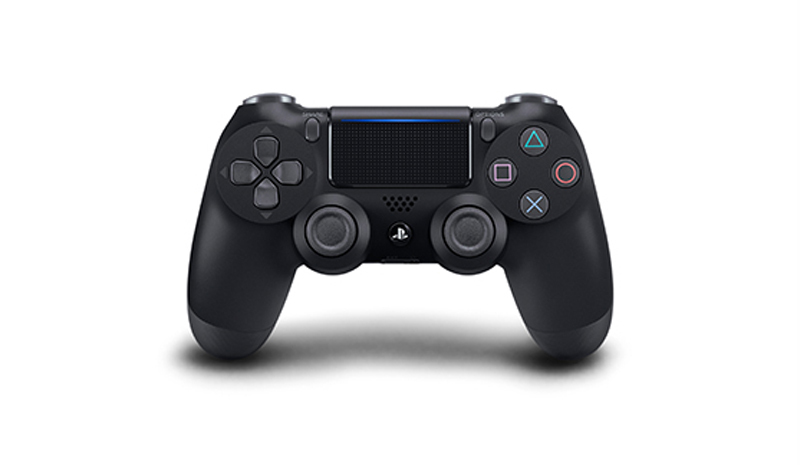 The PlayStation 4 DualShock controller gets an upgrade, most notably having the light bar’s color show at the top of the touchpad. This allows players better visual information, especially when it comes to which character they are currently controlling and can even show health status at a glance. The refreshed controller retails at P2,495 and will be available starting September 24, 2016. A PlayStation Camera has also been announced, with this model retaining all of the features of the previous one in a more cylindrical form factor. It’s more compact and still comes with a stand for better angling. The Camera will output a maximum frame rate of 1280×800 pixels at 60fps. 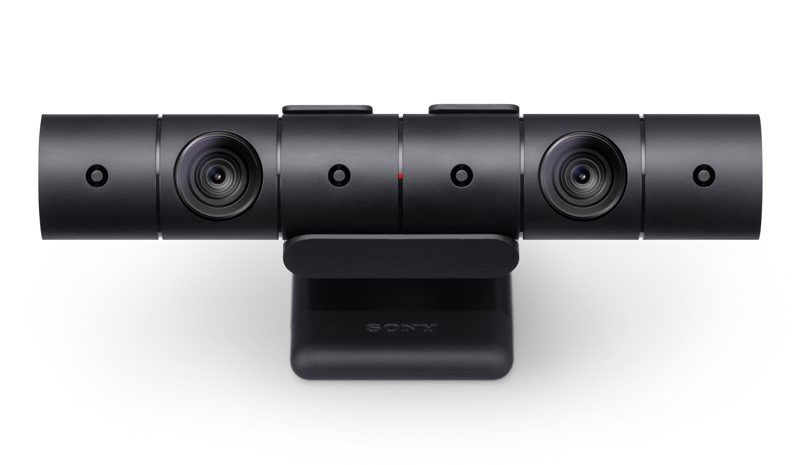 The PlayStation Camera retails for 2,990 and will be available starting October 2016. 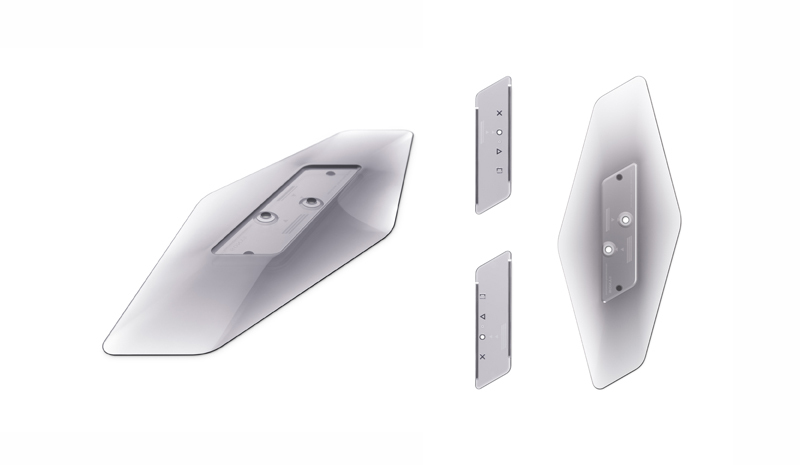 Finally, Sony will also release a vertical stand compatible for the PS4 Pro and Slim versions. There are added attachments to the stand which can be used depending if you own a Pro or Slim. The stand will retail for around P1,399 starting October 2016.